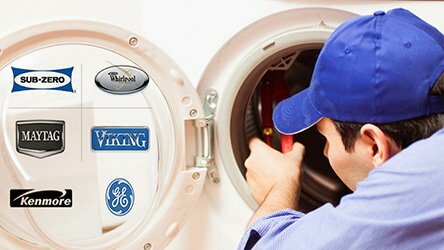 Appliance Repair Santa Barbara CA is here to offer professional services. 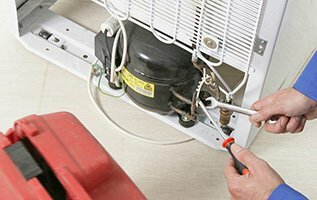 Our team will get your home appliances fixed as quickly as possible. We offer same day service in Santa Barbara, California, and can work on virtually all makes and models available out there. 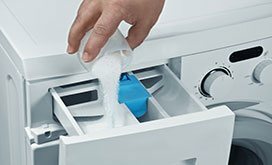 Having an appliance breakdown when least expected is really frustrating. But don’t panic as our team of qualified specialists can fix your unit in no time at all. When you hire us, you can expect easy and stress-free home appliance repair. With years of hands-on experience in the field, our techs can handle any task. From broken door latch replacement to a complete unit renovation, we do it all. 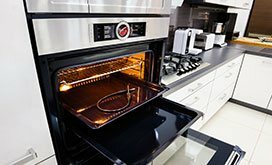 Our appliance repair service includes but is not limited to stove/oven installation, washer and dryer repair, fridge / freezer maintenance, dishwasher repair and more. The heart of Santa Barbara is the Waterfront. As a great source of entertainment, it attracts people from all over the world. At Santa Barbara Appliance Repair, our team works hard to let you enjoy a spectacular view from the top of the Courthouse instead of dealing with faulty equipment at home. Not only do we deliver top-notch appliance repairs but also make sure that our pricing is fair. 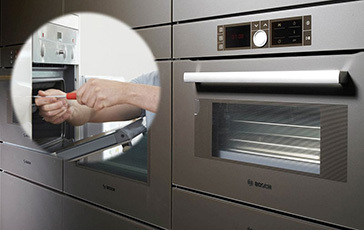 You can entrust any daunting task to our appliance technicians. With an extensive knowledge of the subject, we can handle any challenge that arises. We will come to your place fully-prepared to determine the cause of the breakage and find the best way to fix it. As we carry all commonly used parts in our vehicles, we can resolve your problem in a single visit. 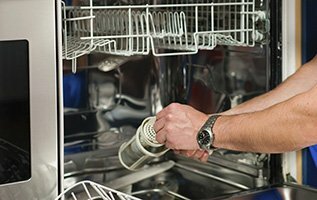 From the initial diagnosis till the job completion, our appliance service technicians will provide you with the utmost service that you need and deserve. No matter if you need installation, regular maintenance or any other appliance service, our team is the right choice. We have the expertise and skills needed to install new units with accuracy and professionalism. We can ensure that every job we undertake will be performed with a minimal interruption into your daily life. When partnering with us, you will always get a written upfront estimate and won’t find any surprises in the final bill. In our company, we know how to make your home appliances serve you better and longer. Don’t hesitate to contact Appliance Repair Santa Barbara. We will get your appliance-related concerns resolved in a timely manner!